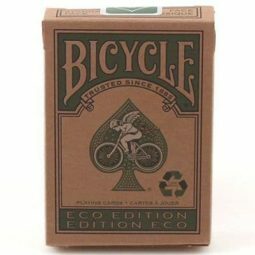 This deck of cards from the classic Bicycle brand is way cooler than your average deck: the paper and box are 100% from sustainable sources, the ink is vegetable-based and the laminating glue is starch-based. 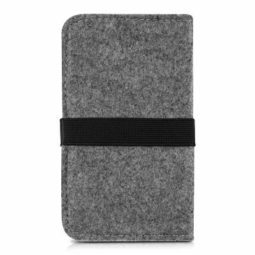 This cover is perfect to protect your device and to keep it cool. The material is 100% felt and protects front and back of your phone. An apple a day… is boring. 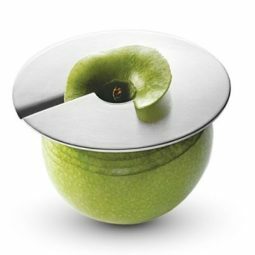 This stainless steel, dishwasher-safe slicer let’s you carve up your favorite fruit in cool shapes. A classic: the heavy-weight red beanie never runs out of style. 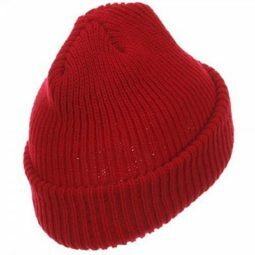 For under 5 dollars, a beanie will keep you warm all winter and let you look like the famous Captain Steve Zissou. A must-have. 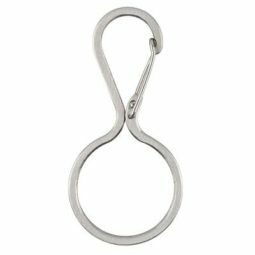 The infinity keychain is pretty cool: it lets you slip keys on and off easily thanks to its carabiner clip, and looks great with its simple design. Available with Amazon Prime: Yes Materials: Stainless steel Dimensions: 2.49" x 1.16" x 0.22"
A simple iron-on patch is a great way to customize all your favorite bags and jackets. 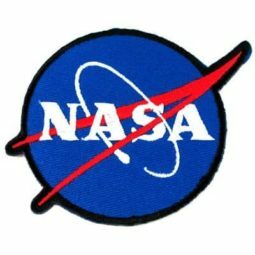 With this iconic NASA logo and friendly price-tag, some things under 5 dollars are just too cool to not have. Instant pictures are back, and what better way to display those snaps than with a simple bit of rope and a few kraft envelopes in which to place them. 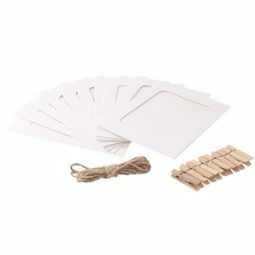 You can put all your coolest pictures up on the wall and keep putting up new ones with this hanging frame set. 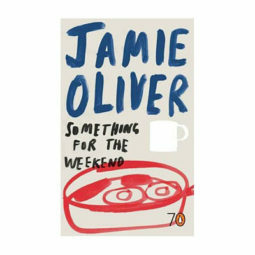 Compiled by the critically acclaimed chef Jamie Oliver, this recipe book features all his favorite meals to whip up on the spot over the weekend. A great gift for any gourmet. Available with Amazon Prime: Yes Paperback, 64 pages By critically acclaimed chef Jamie Oliver. Includes easy recipes to liven up brunch, Sunday diner and all weekend gourmets. 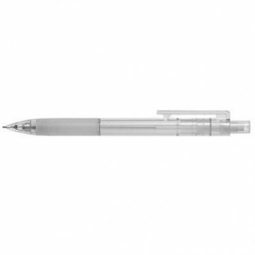 Designed by the Japanese brand Muji, this mechanical pencil combines simple design, comfortable writing, and great price at only 5 dollars. Pretty cool. Amazon is home to some of the coolest, most unexpected products. This mug is definitely one of them. 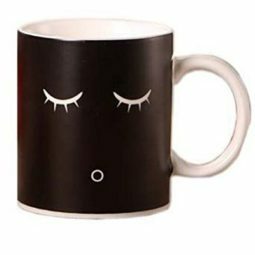 Its color and pattern change as it warms up: from black and asleep when cool, the mug turns white and smiley as it heats up. Available with Amazon Prime: Yes Animated mug: when cold, mug shows a sleeping face, when hot, mug wakes up! Capacity: 12 oz. We all have that one friend who communicates exclusively in emoji. 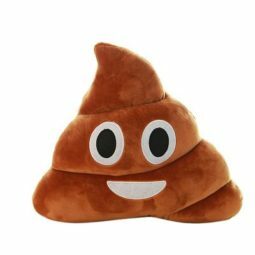 This pillow is perfect for that friend: based on the classic poop emoji, it is one of the coolest things under 5 dollars on Amazon. 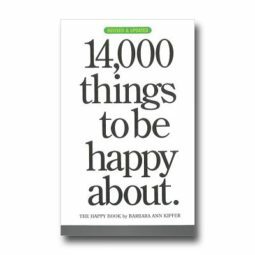 This is one for all the pessimists: a book listing 14,000 reasons to be happy. That should be more than enough to keep cool in all circumstances. Hold up, what? 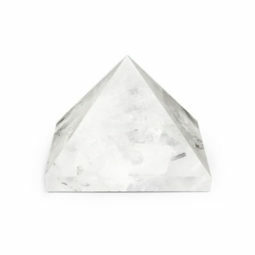 This perfectly shaped pyramid is made from natural quartz, meaning that no two pyramids are alike. A great, unique desk accessory. 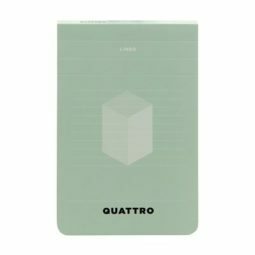 This Quattro notepad is slick, handy, and under 5 dollars. And we find that pretty cool. It’s supposed to be perfect for kids. But it’s also great for grown-ups! 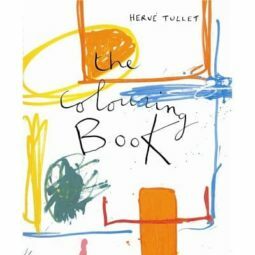 This coloring book by Herve Tullet, famous for his drawings in the New Yorker, is a cool way to unleash creativity in children and adults alike. And, for less than 5 dollars, Amazon has really out-done itself. 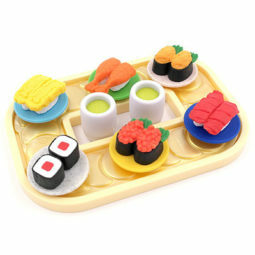 Amazon is a great way to discover cool things… like these sushi erasers! There just like normal erasers, but shaped like your favorite sushi. Definitely one of our favorite cool things under 5 dollars on Amazon.